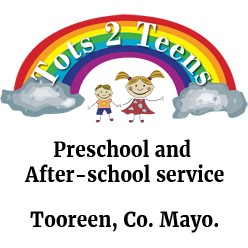 Tots 2 Teens – Playschool & After-school service, Tooreen, Co. Mayo. Tots 2 Teens is a playschool and after-school facility, located in the village of Tooreen in Co. Mayo. Our vision in Tots 2 Teens is to provide an exciting, unique and creative experience for each child and a flexible support service for their families. 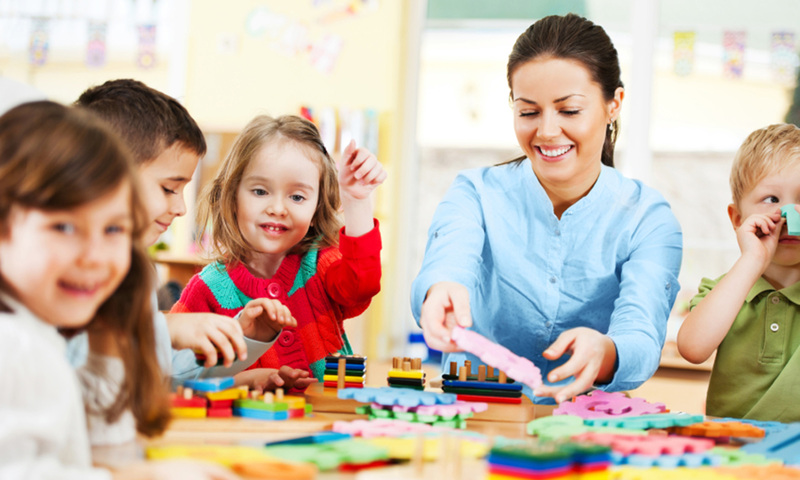 Our mission is to improve the quality of after school care by providing a stimulating and exciting service.